If you’re looking for a single high quality recording, you will get more for your money elsewhere, but the selling point of the Falcon Zero F-360 is the dual cam feature. This camera is targeted at drivers looking to record both the road ahead and inside the car, and is therefore one of the few options for taxi or UBER drivers. The Falcon Zero F-360 is very easy to set up, as it will clip straight onto the rear view mirror of most cars. 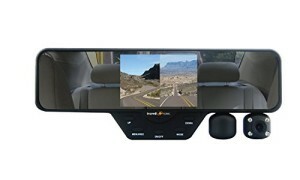 The two cameras are able to swivel 180 degrees and cover a 120-degree angle, providing plenty of options to record forwards, to either side, or into the car itself. These cameras are small, so they won’t obstruct the driver’s vision. 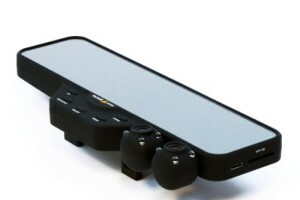 The 3.5 inch screen integrates into the mirror, and will turn off automatically while driving. 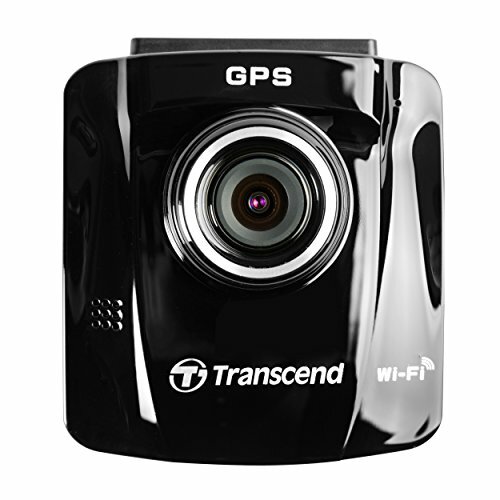 The main function of this camera is as a “taxi cam”, giving the driver the option to record the passengers as well as the road ahead. Although you are receiving two cameras with the Falcon Zero F-360, the quality is slightly compromised. When recording in single-lens mode the cameras will record up to 1080p at 30fps, but when recording together the F-360 will only manage 720p at 20fps. The resulting footage is a little jumpy, as 20fps isn’t particularly high. Alternatively, you can record at 640 x 400 at 30fps, but this will make it difficult to pick up finer details such as number plates. 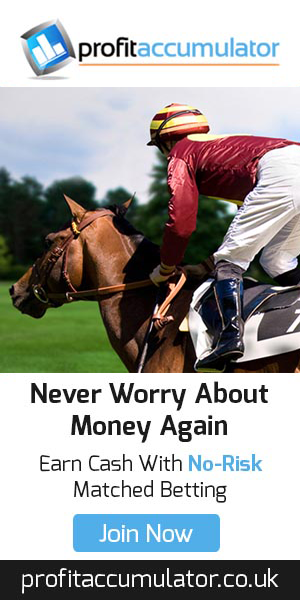 The choice is yours whether to sacrifice frame rate or video resolution. During the day the video quality is average, and the footage can sometimes look washed out in bright light conditions. The Falcon Zero F-360 provides less than average quality at night, particularly when recording inside the car. However, the video footage is certainly adequate for purpose, and would be suitable as evidence if an incident was to occur. 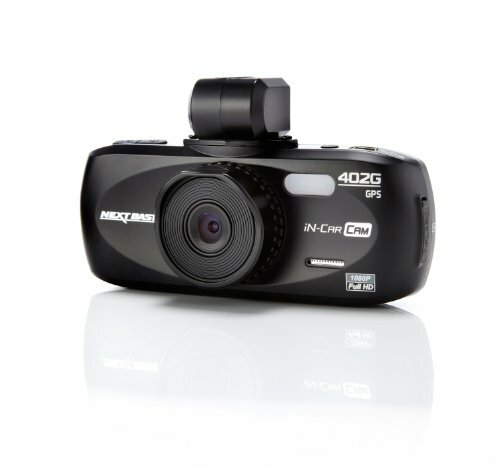 There are very few features with this camera, as it is fairly low priced for a dual dash cam. It can record in loops 2, 5, or 10 minutes long, and this can be changed in the menus. The camera doesn’t have a G-sensor, GPS, or motion detection for parking mode. However, there is a free 32GB SD card included, which should record near 8 hours of footage. Overall, the Falcon Zero F-360 is a reasonably cheap dual dash cam, which explains the lack of features and the average video quality. 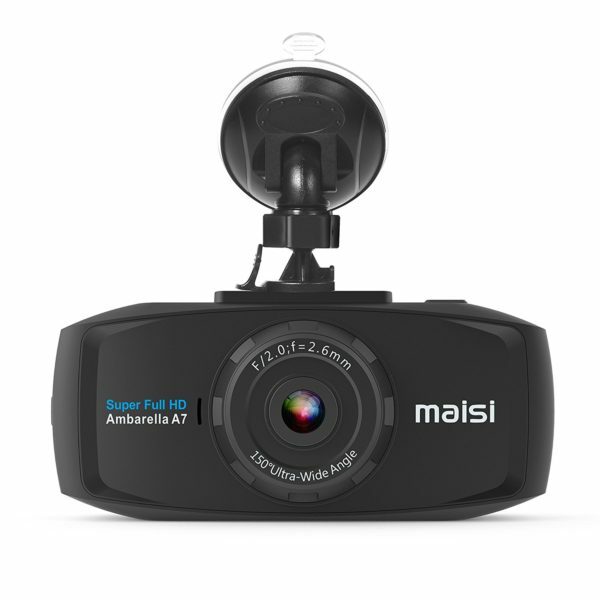 If you are only looking for a single dash cam, there are plenty of better options such as the MAISI Smart or MAISI Full HD. However, due to a lack of dual dash cams on the market, the Falcon Zero F-360 remains one of the best-selling dash cams on Amazon. 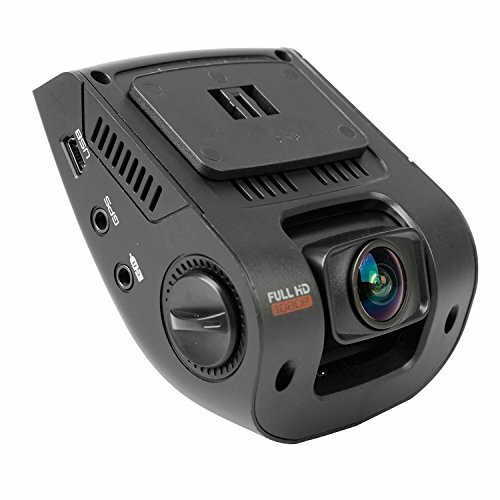 7/10 – The Falcon Zero F-360 is only worth considering if you need a dual cam system, as the video quality is far worse than single dash cams for this price. 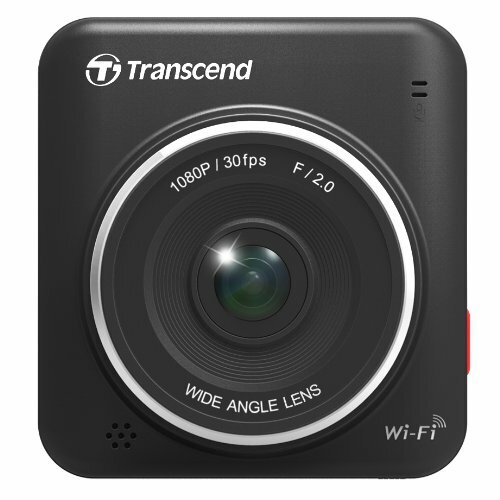 If you are a taxi or UBER driver needing to record both the road and inside the car, this is one of the cheapest dual cameras you will find. 4/5 – 80 Reviews – Most of the 1 star reviews refer to the poor footage, while the positive reviews suggest this is a favorite among taxi drivers.